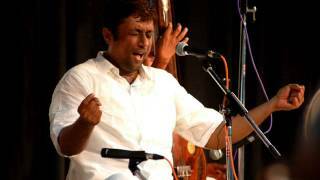 Sanjay Subrahmanyam learnt music under the tutelage of Rukmini Rajagopalan and then under the legendary Calcutta KS Krishnamurthy. 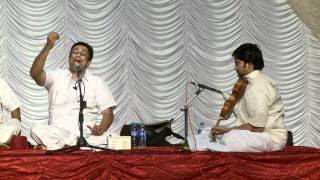 He has performed in prominent stages across the globe. Sanjay is a qualified chartered accountant. He is an 'A top' grade artist of AIR, Madras. Awards / Accolades : He has received many awards including 'Gaana Padhmam', 'Vaani Kala Sudhakara' and the prestigious 'Kalaimamani' award from the Government.